LSU baseball star and New York Yankee prospect, rocks an NY fitted but no punchlines. The Dutchman is known more for his art than his flows. familiar with a different kind of powder than most rappers, he's thuggin' as a Norwegian cross country skier and Olympic champion. Famous as a war strategist in WWII, not for his Bentleys, beamers and benz'. 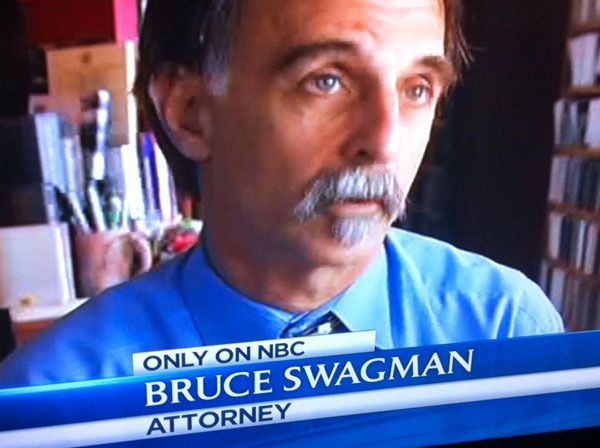 Jay Z can claim he coined the term swag, but LA attorney at law may have him on this one... SWAG!